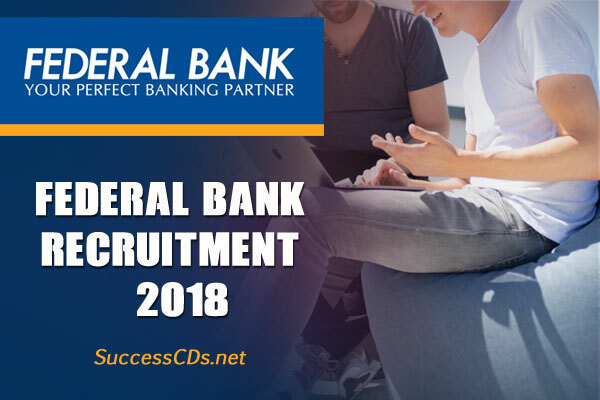 Federal Bank Recruitment 2018 – Federal Bank invites online application for the post of Officers and Clerks. To apply Federal Bank job, the candidates required to attain following age limit. The notified aged candidates only can able to apply for the job vacancy. check the age limit details below. Candidates shall not exceed 26 years as on 01st July 2018 (candidates should be born on or after 01st July 1992) for being eligible to apply for the post of Officers. Application Fee Details (Non-refundable). The payment mode may be both online/offline. Here below the caste wise application fee payment details are given below.